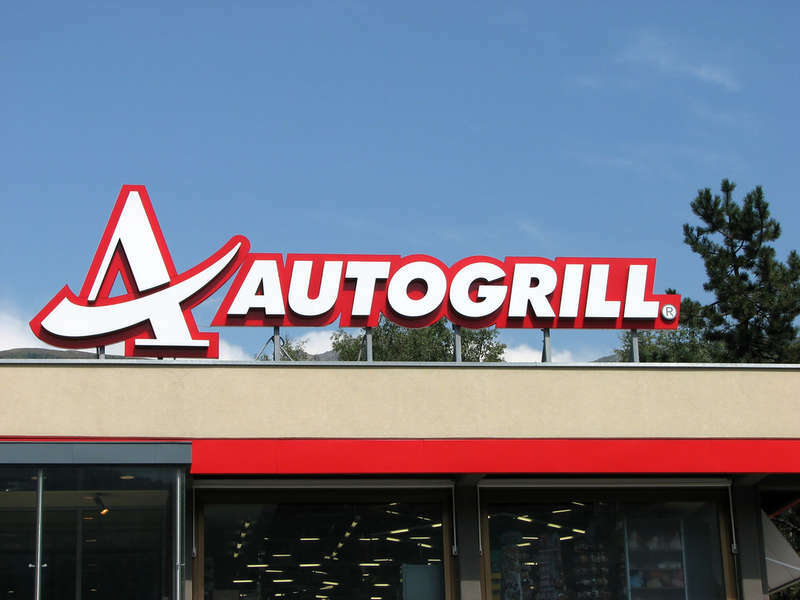 Italian Milan based Autogrill S.p.A. announces that through its subsidiary HMSHost International it has won a tender called by NS Stations in The Netherlands and secured a new 10-year contract to operate 29 Broodzaak points of sale in Dutch railway stations as from 1 December 2018. Total revenues over the duration of the contract just signed are expected to be around 300 million euros. Traveller flows through NS stations are expected to grow significantly in the next few years, which will mean increased sales of bakery products. In this connection, HMSHost is studying a new formula bread specially created for Dutch railway stations and hopes to launch it by the end of the year. HMSHost International has been in partnership with NS since 2015 and operates 17 Burger King and 4 La Place points of sale in Dutch railway stations. HMSHost International also operates various LEON, Bistrot, ‘t Koffiehuis and Bar Centraal points of sale in Dutch railway stations, while in March 2018 it opened the first Pret A Manger in The Netherlands, at Utrecht Central Station.